Von Senden has an excellent background in the Live-TV industry, especially about 2- and 3-dimensional wired flying camera systems. 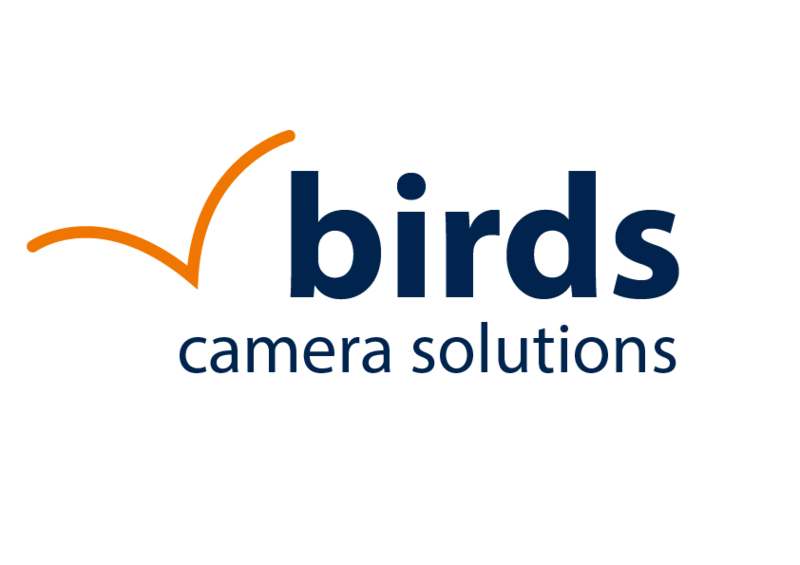 As Managing Director of Spidercam GmbH, he significantly was responsible for the company’s strategy and development. His scope of work also included the supervision of major national and international sports and show events, including the Olympic Summer and Winter Games 2016 and 2018, UEFA Champions League Finals, Football World and European Championships, as well as show productions for stars like Coldplay or Helene Fischer. Before that, von Senden held executive positions in several broadcast companies, including Plazamedia, White Balance, TVN, and SAT.1. 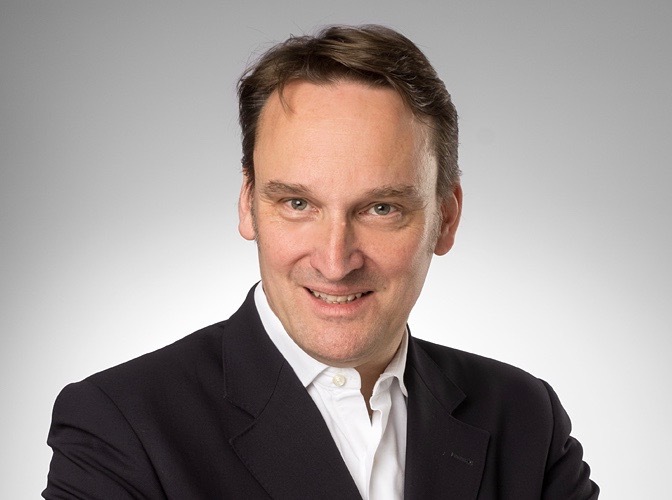 Philip von Senden on his move to Robycam Germany: "I am very happy that Stefan Breder trusts in me, my know-how and industry knowledge to establish Robycam Germany in the market. Technologically the Robycam system is very advanced and flexible in use. Now it's time to leverage the full potential of the system - and I will do everything in my power to make the company a success."  Broadcast Solutions GmbH transfers rental and sales of the Robycam cable camera systems to a new company - Robycam Germany GmbH.